« “Sealed, non-spillable”. Yeah right: @APCbySchneider batteries do leak. How to clean lead acid battery leaking residue. 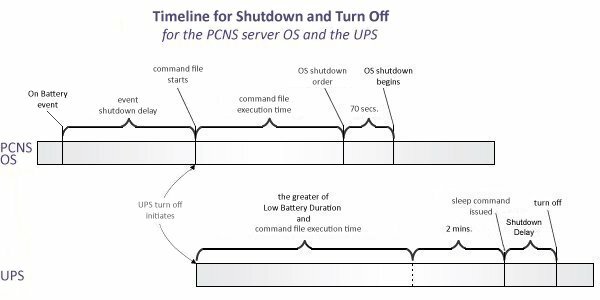 It explains how to configure automatic shutdown of machines upon UPS battery low events. This entry was posted on 2015/12/27 at 12:00	and is filed under LifeHacker, Power User. You can follow any responses to this entry through the RSS 2.0 feed. You can leave a response, or trackback from your own site.